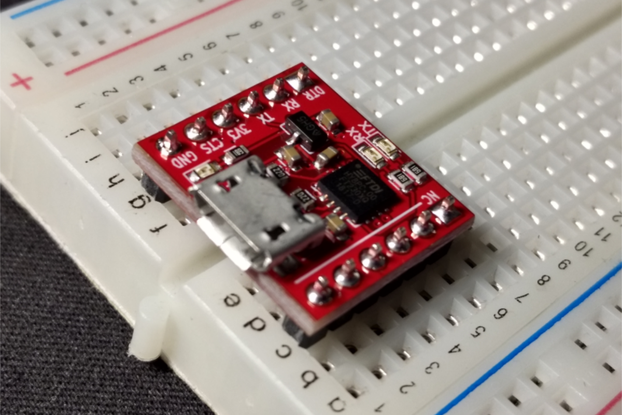 The SPI-LED is a useful tool for SPI debugging without the use of an oscilloscope. 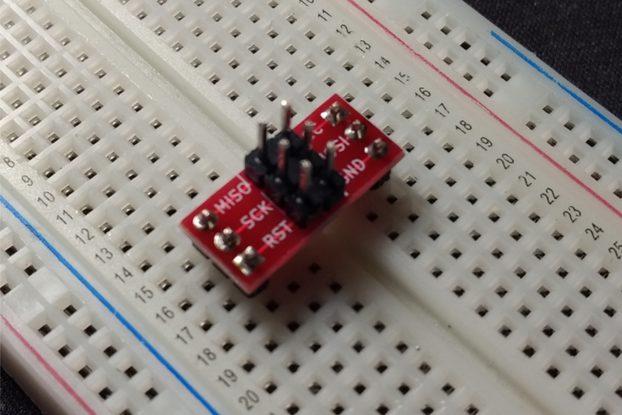 This board is to be wired into MOSI or MISO and SCK and will display on the 8 LEDs on the front what data is being transferred on that line. 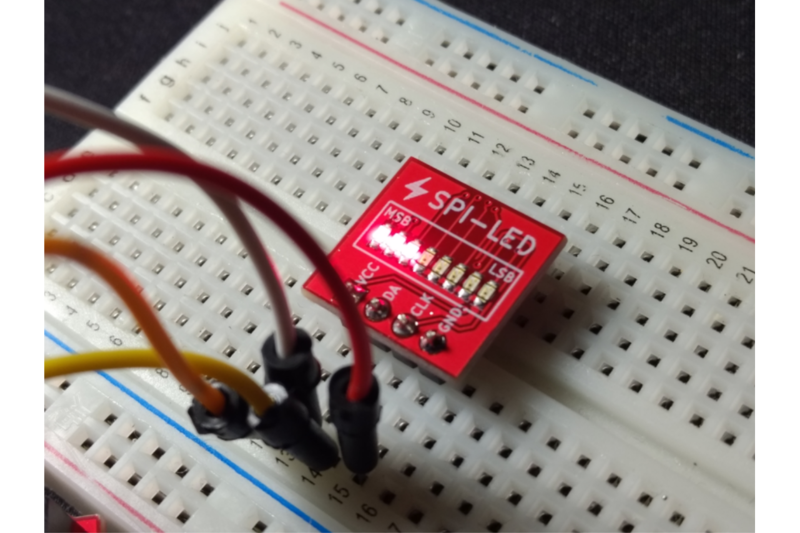 With a few delay statements in your program, it is possible to slow the SPI transfers down slow enough that you can visually see what's happening. 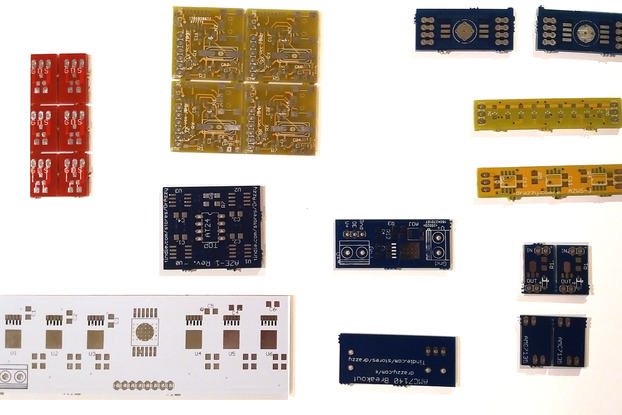 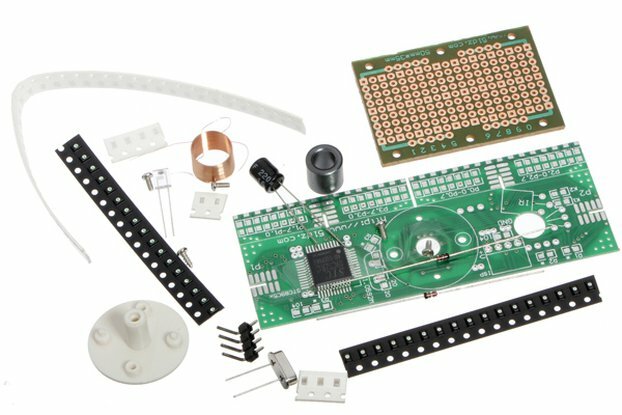 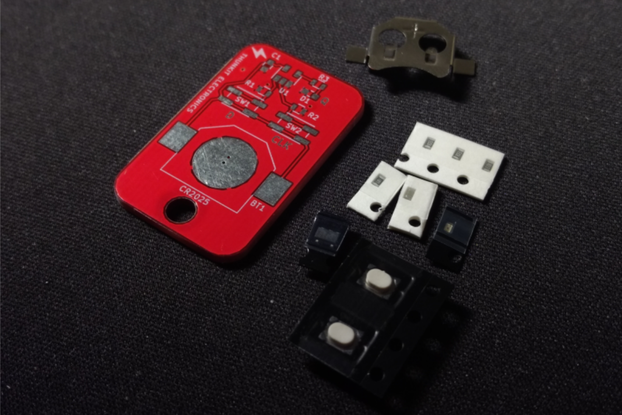 Since this board does not require a chip select, a single board can be used to monitor MOSI or MISO on your project without requiring a board for each connected device. 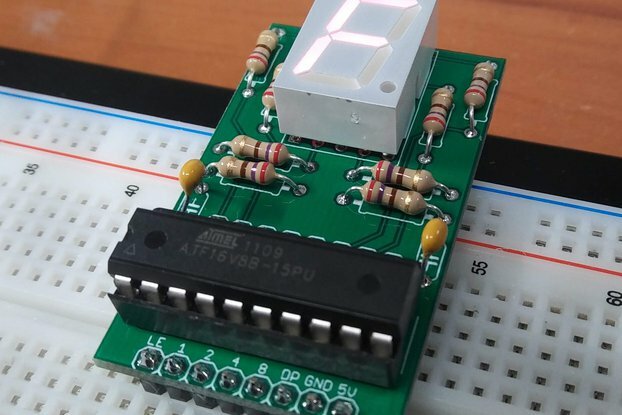 Additionally, this board can be used in your project if you need a simple 8-bit bar graph to use as an indicator. 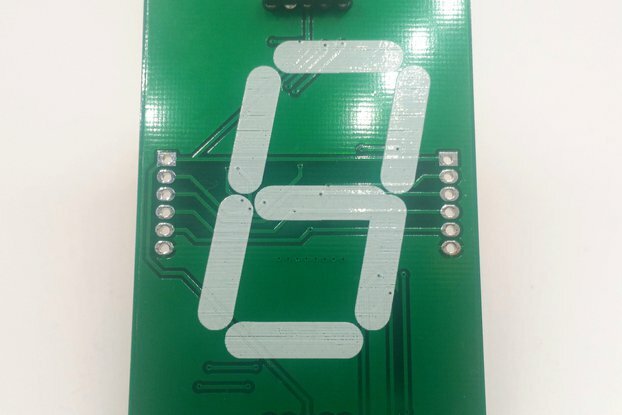 This board is based around the 74HC624 shift register. 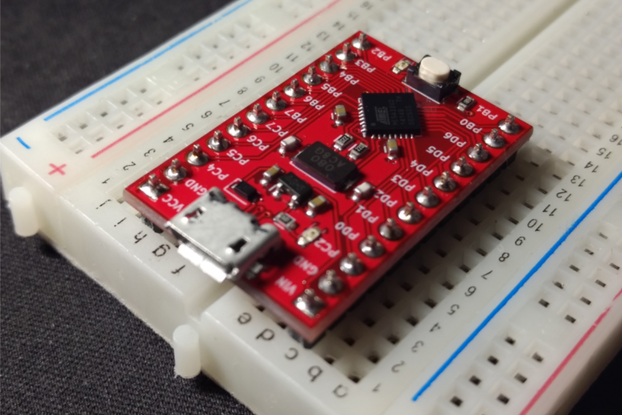 Because of this, this board can be used to debug logic levels ranging from 2 to 6V. 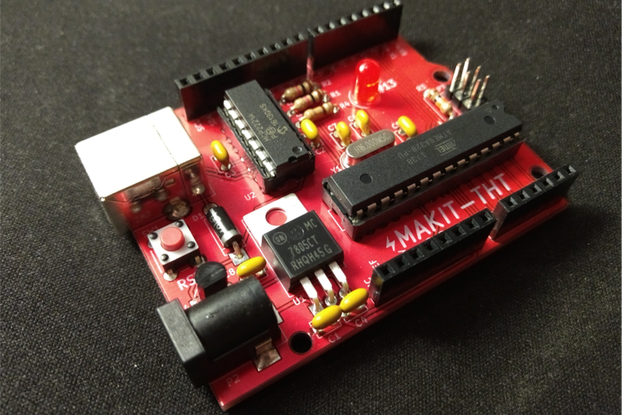 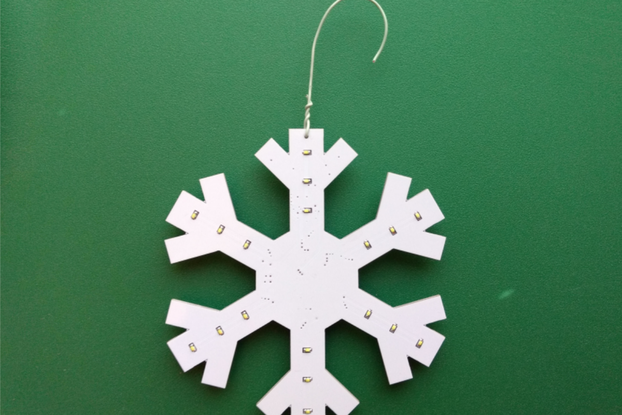 Red LEDs allow the board to function down to 2V because of their low forward voltage. 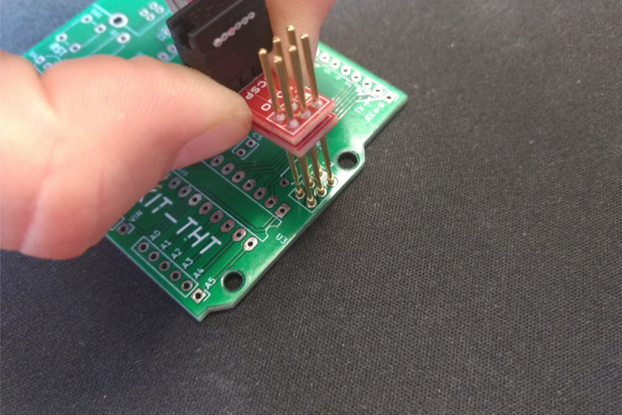 Note: the male headers do not come pre-soldered to the board.